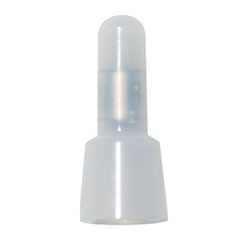 We are a leading Manufacturer of wire crimp cap and nylon crimp caps from Delhi, India. We are offering Wire Crimp Cap. 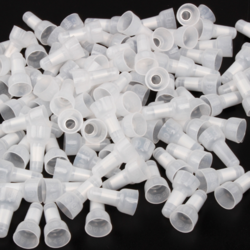 We are offering an excellent quality of Nylon Crimp Caps.